Was wanting to play around with NodeJS so I created an API for modifying the AC server config files. I've also started a quick web based UI for it using Bootstrap and AngularJS. Also hoping I can start and stop the server/stracker with Node, meaning you could make any changes to the server and reset it straight from your phone. Haven't looked into that part yet. Could even create an embedded browser in AC like RSR does. Anyone know if something like this already exists? I've been running a server for a few weeks and seems like it would be something useful. Assetto Corsa / Which camera view do you use? I'm using the bonnet camera as that's what I've always used on previous driving games, but I have occasionally tried to the in car view and sometimes feel it's easier to tell exactly where the car is on the track. Assetto Corsa / How long have you been sim racing? I feel I'm improving slowly but I've still got a long way to go before I can compete with most of you. Assetto Corsa / What do you drive in real life? Being car nuts I assume most people have had a 'fun' car in their time? 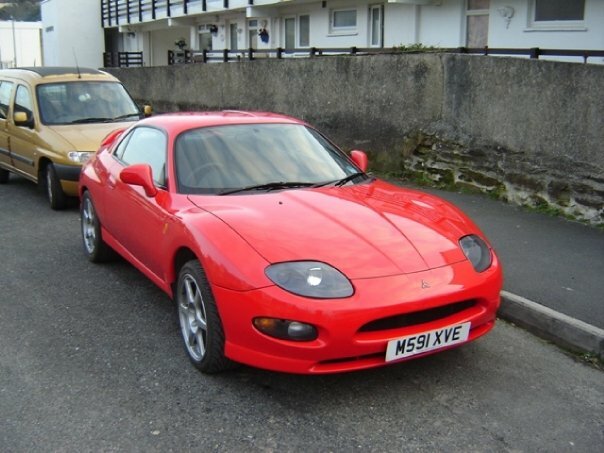 When I was 22 I had a Mitsubishi FTO GR which was fun. The only car I've modded, mostly interior, but added stainless exhaust and air filter with Evo VI wheels. When I was 24 I tossed up between an Evo or an S2000. 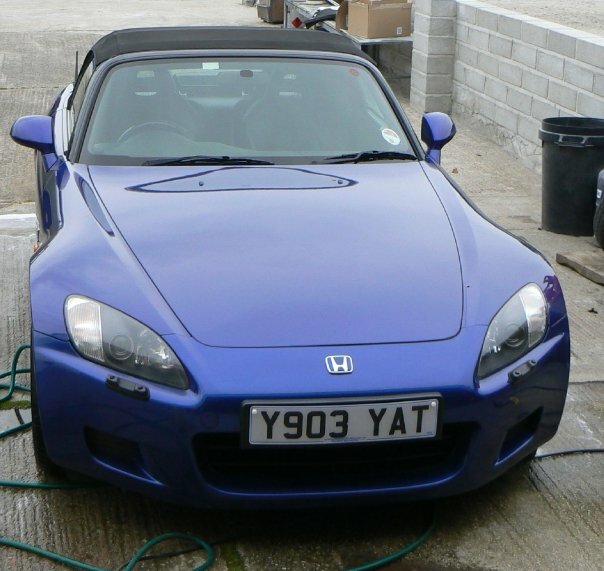 Went with the S2000 which was fun, but kind of wish now I got the Evo. Now with kids etc I have a Mondeo; nice to drive but doesn't really have the fun factor. What's the deal with the auto clutch and throttle blip? 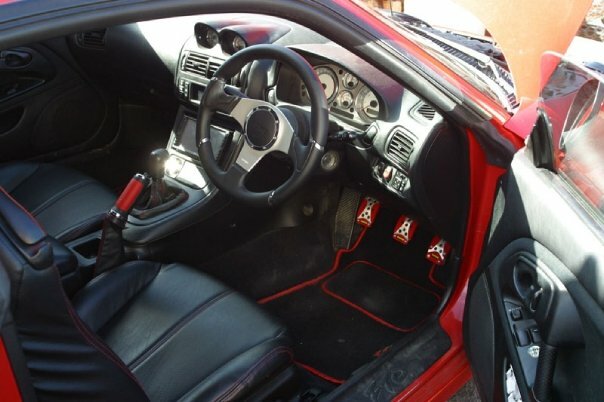 When I'm using paddles I don't want to have to use the clutch pedal, so should I have auto clutch on? Yesterday I was in the 458 and must have had it off, but I don't notice and my gear changes seemed smooth. I then switched to the Mercedes-Benz 190E EVO and it was immediately clear I had the auto clutch off. Does it depend on the car you use? I assume throttle blip is for matching revs on downshift? Again unsure if I should be using it. Assetto Corsa / Anyone tired the GT Art G27 stand? Need something to put my G27 on as my gaming PC is a laptop and I play with it hooked to the TV. Currently using a small table that moves around a lot. They look very similar to the next level racing ones but quite a lot cheaper.